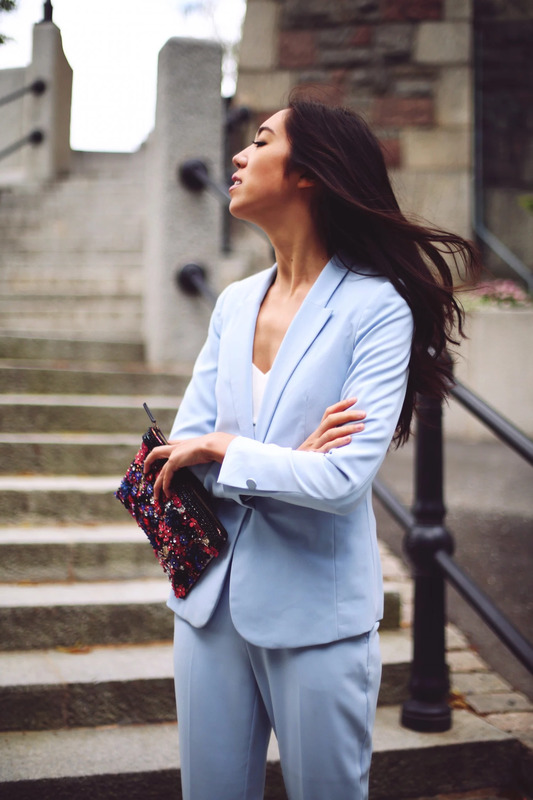 Love to wear brighter colors for summer and this suit is still a favorite in the closet. So I am back in Seoul now and me and L got at least two trips planned together this fall. So excited, so much stuff going on. My business in Seoul is also expanding and I have so much paper work and practical stuff to check off. We are also officially new ambassadors for NOBE aloe vera and they run a competition right now where you can win a trip to Seoul and hang out with us. Check it out HERE!